Happy Monday, everyone! A lot has happened between last week’s Caption Contest and now. 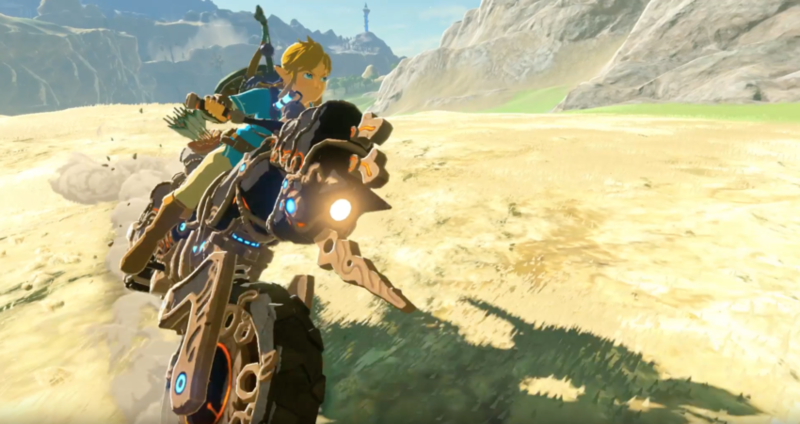 Zelda Informer and Zelda Dungeon merged together, The Champions’ Ballad was finally released, and… a gosh-dang motorcycle was added to Breath of the Wild! The Master Cycle Zero was the center of attention last week, as Link can finally boulder across the countryside in his very own chopper. How could we not caption that thing?! 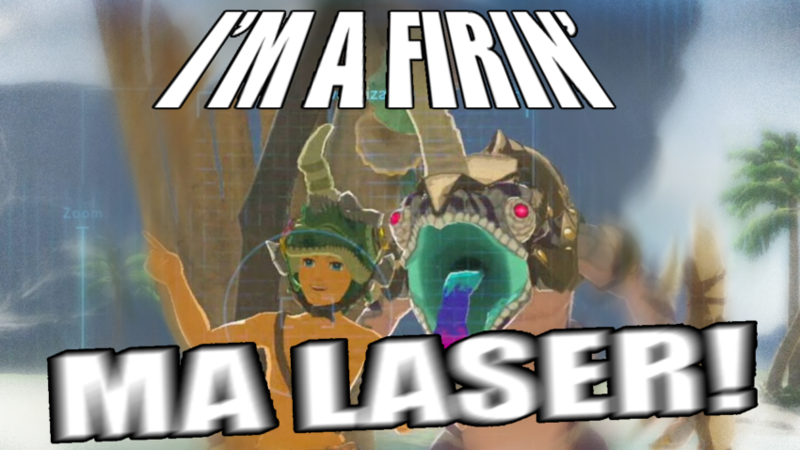 Link joined the Fraternity of Shirtless Lizard Men last week. Jebradiah Drake: Link: Haha, all my real friends are dead! 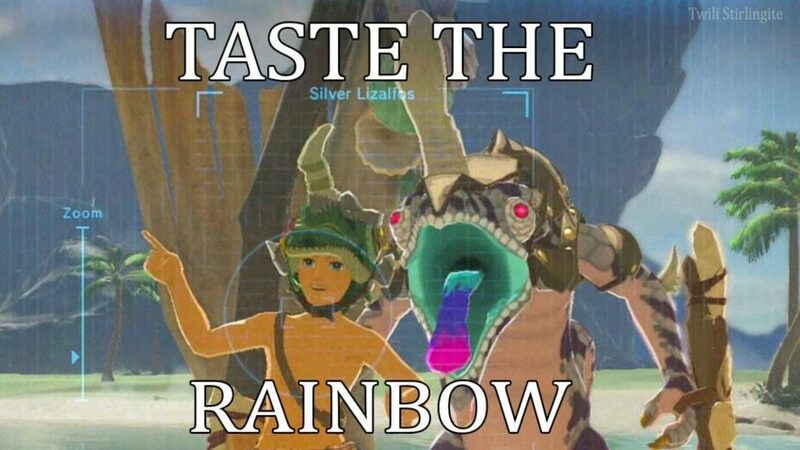 Dylan: Link:*drunken slur* Youu aare a Beautiful lady, Selfie time!!! 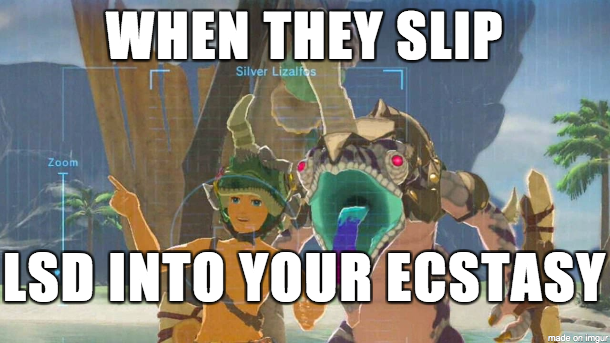 Lizafos: You Better get our good side, honey! Link will star in the next season of Sons of Anarchy.